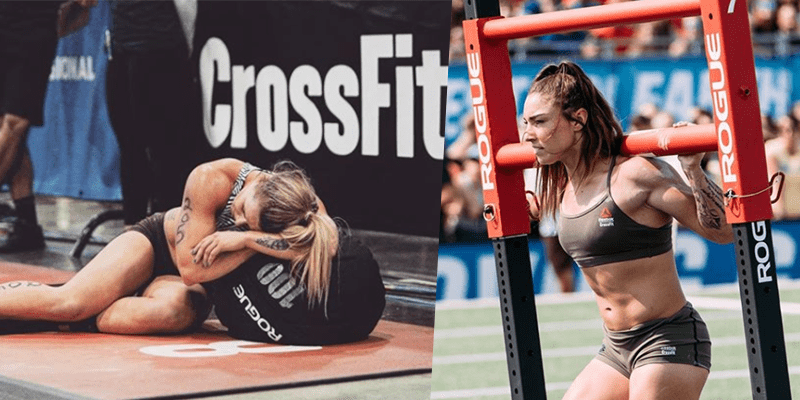 Watch and learn from these tough CrossFit ladies! Shadburne comes from background of gymnastics, bodybuilding, triathlons and personal training. She started CrossFit in 2015 and placed 1st in the 2017 South Central Open which put her top 20 in the world. Shadburne qualified for the 2017 CrossFit Games in her first attempt at Regionals.